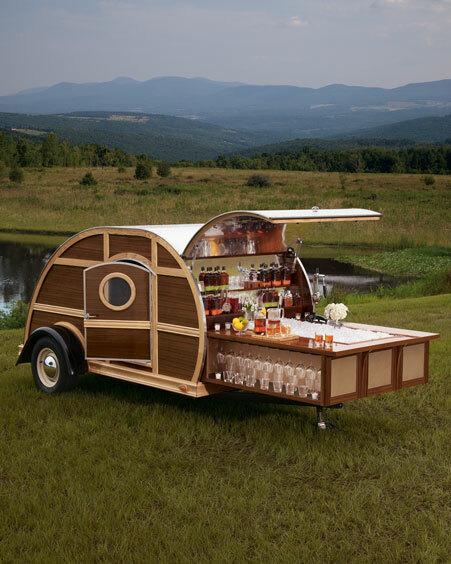 Just in time for Christmas, Neiman Marcus has added a $150,000 custom built teardrop trailer to their 2012 fantasy gifts Christmas book. 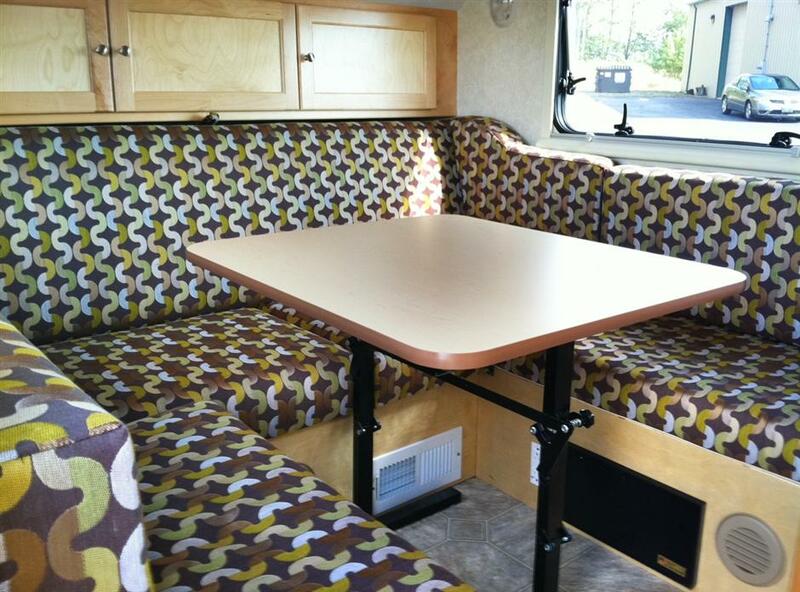 Built by Roanoke, Virginia based Silver Tears Campers and designed by New York based Brad Ford ID, buyers have a chance to own a trailer that is like no other. It features a polished mahogany and ash exterior, and the interior is made from recycled Bulleit Bourbon solid oak casks. But that’s not all. 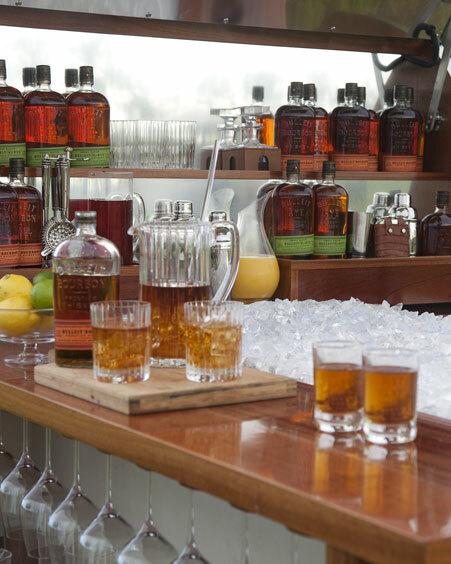 Featuring a pull-out bar, you’ll also receive a year’s supply of Bulleit Bourbon and Bulleit Rye, leather accessories from Moore & Giles, Waterford crystal, and a Sony audio-visual entertainment system. There will be only two of these units available for purchase. Need something to tow it with? No problem, as Neiman Marcus is offering a 2013 McLaren 12C Spider as your tow vehicle…for a mere $354,000. 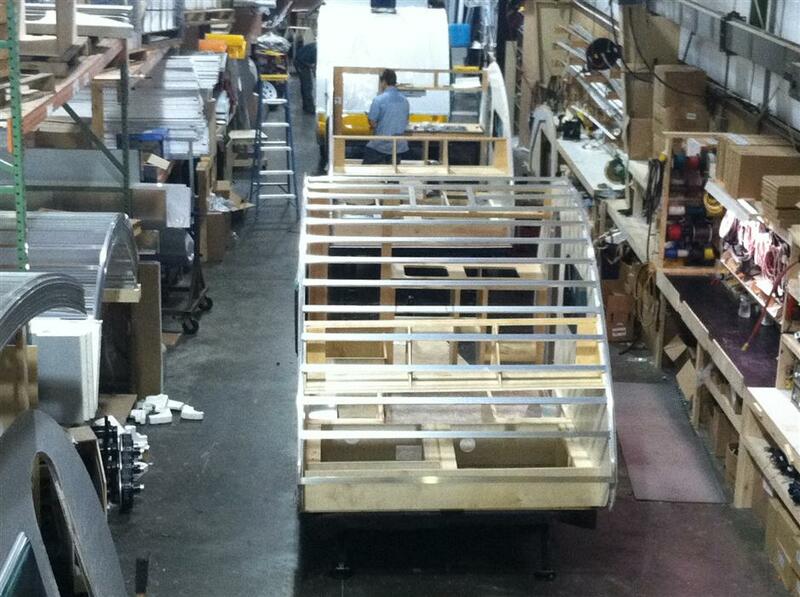 Oh, and in case you were wondering by the photos (courtesy Neiman Marcus), don’t plan on using this trailer to sleep in. That slide out bar has to go somewhere! Little Guy Worldwide has launched the new web site for T@B, http://tab-rv.com. The URL for the site is the same one Dutchmen used when they were manufacturing T@Bs from 2003-2009. As we discussed with Little Guy’s Scott Hubble in October, rights to the URL were part of the deal negotiated with Dutchmen to acquire all properties relating to T@B. It was a smart move on Little Guy’s part to use the same URL, as Dutchmen put that web site on over 4,000 T@Bs they manufactured over a seven year span. Easy advertising. While the new website offers a good amount of specs and photos, they state it’s still under construction and will be expanding in the near future. 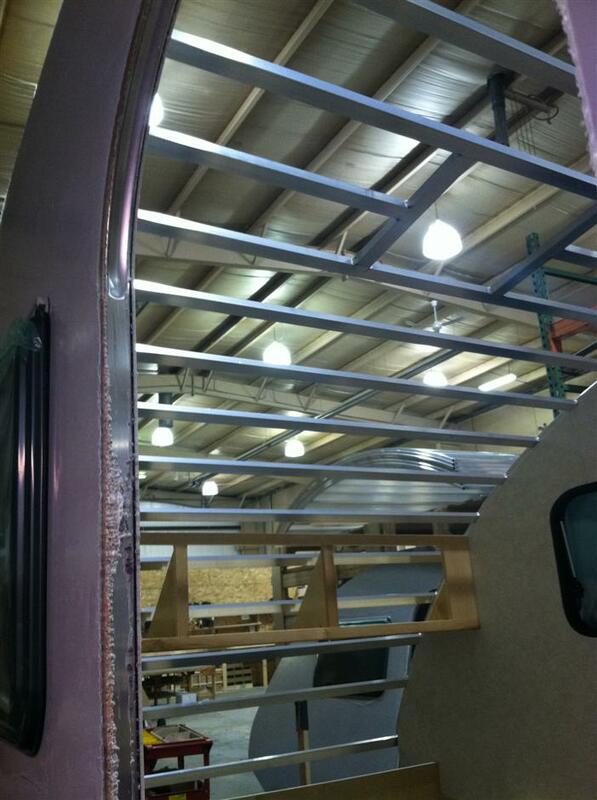 It was good of them to include photos of the assembly line as well as construction photos of a model in the early stages, which show the aluminum frame. Although there is currently just one floor plan, there are several interior shots, highlighting the various fabrics available as well as the layout of the interior. Exterior photos highlight some of the various color schemes available, as well as the T@B awning manufactured by Paha Que. Overall, a lot of good info and pics for prospective T@B buyers. I’ve seen a lot less put into other manufacturers’ websites, so if this their “under construction” website, the real deal should be something to see. 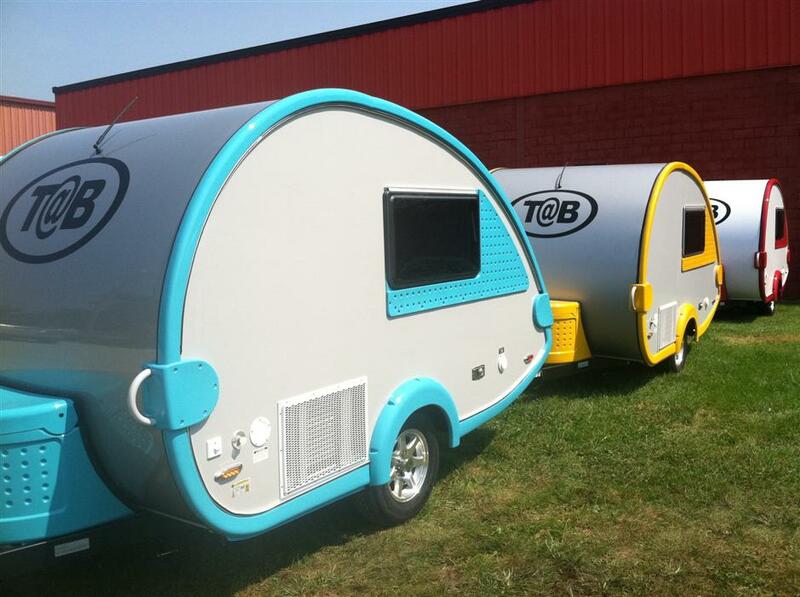 Little Guy Worldwide has recently uploaded a video overview of the 2012 T@B. It’s similar to their initial T@B video from last summer, but this one features a few new options that video didn’t, such as the outside shower option, 3-way refrigerator, and the screen door. As The Small Trailer Enthusiast approaches the completion of four months of existence, the idea came to mind to write about how this blog came to be, and with that the inspiration for it. 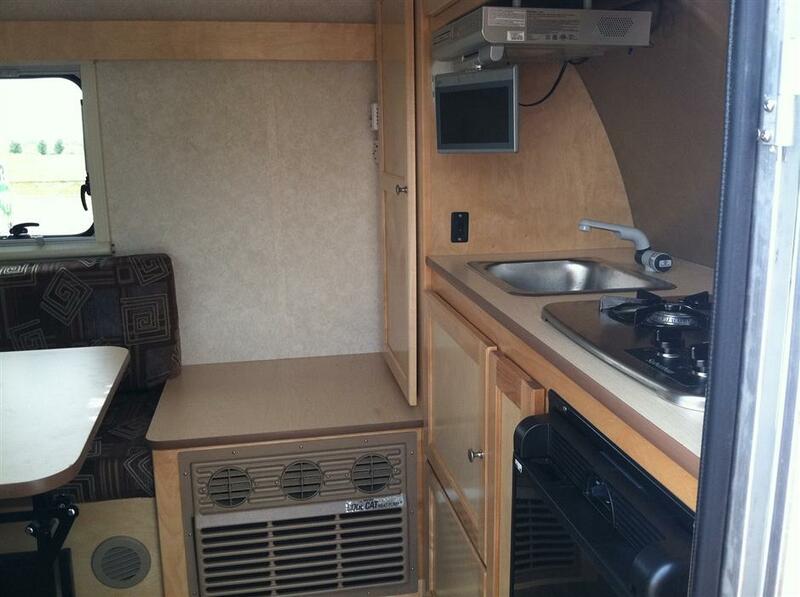 It wasn’t until the last three years or so that I’ve become interested in small travel trailers. My wife & I had wanted a teardrop trailer for many years, but it had always been one of the many “maybe some day” dreams we all have. 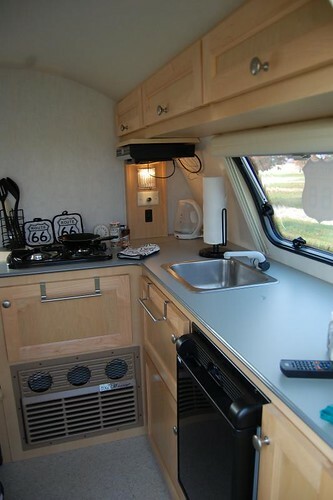 When we did finally pull the trigger and purchase a T@B in 2009, it seemed to instantly fuel an interest in all travel trailers small. 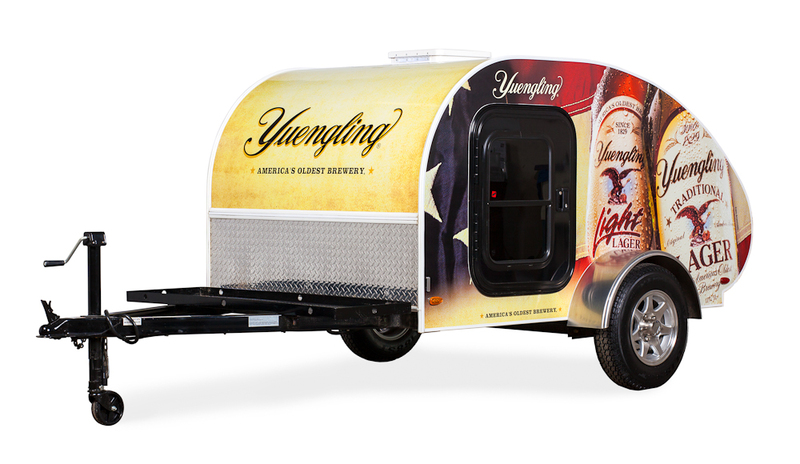 I’m not alone in this interest, as many of the small trailer brotherhood I know also will take interest in a diminutive towable they might see at a campground. So what gave me the idea to start The Small Trailer Enthusiast? You need go no further than a 2400 mile ribbon of asphalt and concrete known as Route 66. My interest in this fabled highway goes back some three decades. 66 has been a big part of my adult life. 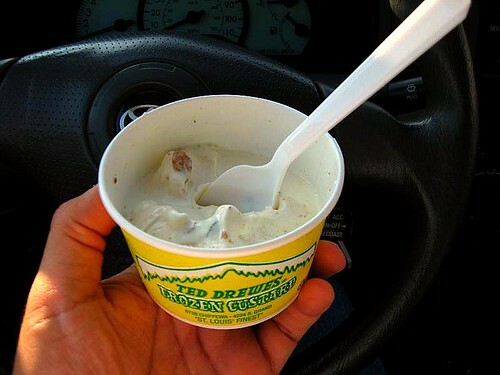 Before I was married, it wasn’t anything for me to hit the road on a whim and take a 3 or 4 day weekend out west on the Mother Road for either a steak dinner 1,000 miles away in Amarillo, Texas, or 4 hours away for frozen custard in St. Louis, Missouri. It was because of 66 that I met my bride of nine years. We both had an interest in 66 and eventually met through a mutual friend who also had the same love of Route 66. Would it be a surprise to anyone that we had a Route 66 themed wedding or that we took our honeymoon on Route 66? How many of you didn’t see that coming? With this interest in 66, I have always stayed on top of news from my favorite two-lane. Most of my news came from various publications and online message forums, but in 2005 Route 66 News changed the face of how information from 66 got to the general public. Started by Route 66 enthusiast Ron Warnick, Route 66 News has received nearly 3,000,000 visits over the past six years. 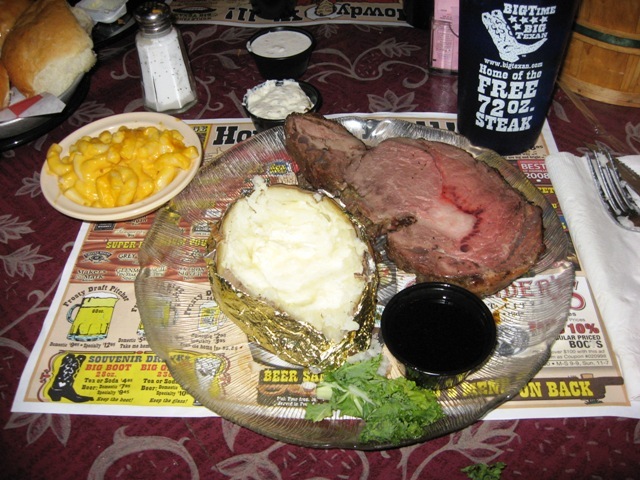 Not only is it an excellent source of up to the minute news from the road, but is also an equally good database of Route 66 business information ranging from restauarants, motels, events, and yes, even campgrounds along its 2400 mile shoulders. 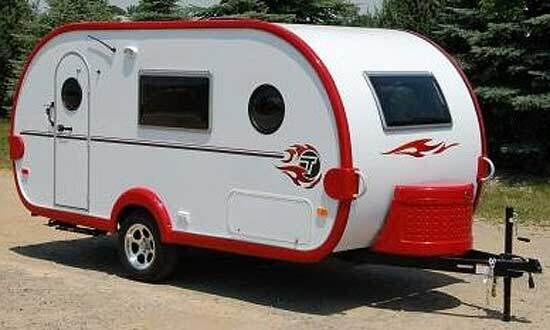 This leads up to this summer when the idea came to me to come up with a news blog relating to small travel trailers, loosely modeled after Route 66 News. Being a member of a few online forums dedicated to smaller trailers of various makes, I thought putting together a news blog for this niche just might work. So far, I’ve been pleased with the gradual growth since its inception on September 3. Daily hits to the site have gone from 9 per day in September to 77 per day as of December 15. I fully expect that number to increase as content on the site increases. The things I look for to put on the site will focus on new models as well as news relating to existing models. I also hope to continue with the “spotlight” features, where I discuss a particular company and what they have to offer. As I mentioned in the “About” section, you won’t see anything about pop-up trailers here. Nothing personal against the owners of these trailers, but I’m just not a fan of pop-ups. 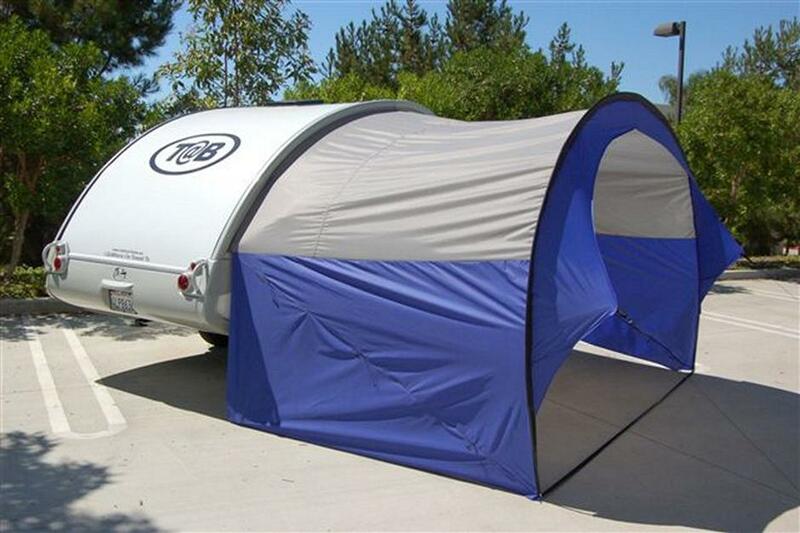 The closest thing to a pop-up I might ever discuss would be an A-frame, hard-sided pop-up such as an A-Liner or a Chalet. I figured I’d need a cut-off size-wise. I picked 20′ simply because it was a nice round number, but that’s not to say I might not mention something a little larger if it fits what I’m writing about.